An Air India flight from Delhi to Frankfurt Wednesday suffered a mid-air decompression and consequently, it returned to the airport "keeping the safety of 220 passengers in mind", said the national carrier in a statement. According to airline officials, the flight faced decompression at the height of approximately 20,000 feet around 15 minutes after taking off. 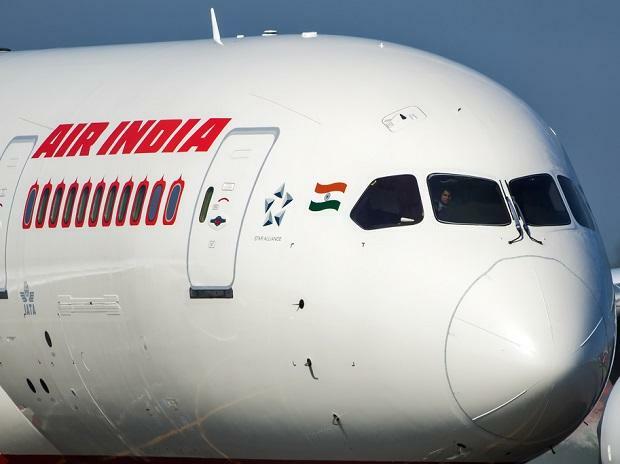 "Air India flight AI121 operating from Delhi to Frankfurt today faced an issue of decompression and keeping the safety of the 220 passengers in mind, the flight had returned to Delhi. No passenger has suffered any injury," said the Air India spokesperson. "The flight will now operate with a change of aircraft at 0600hrs on 7th March from Delhi. All passengers are safe and are being extended all assistance at Delhi. Air India is committed to maintaining the highest standards of passenger comfort and safety," the spokesperson added. The standard time of departure of AI121 Delhi-Frankfurt flight is 1.35 pm daily. At a higher altitude, the air is extremely thin due to low atmospheric pressure and low oxygen content. Therefore, an aircraft has to maintain an internal cabin pressure so that passengers do not face ill-effects on their health.